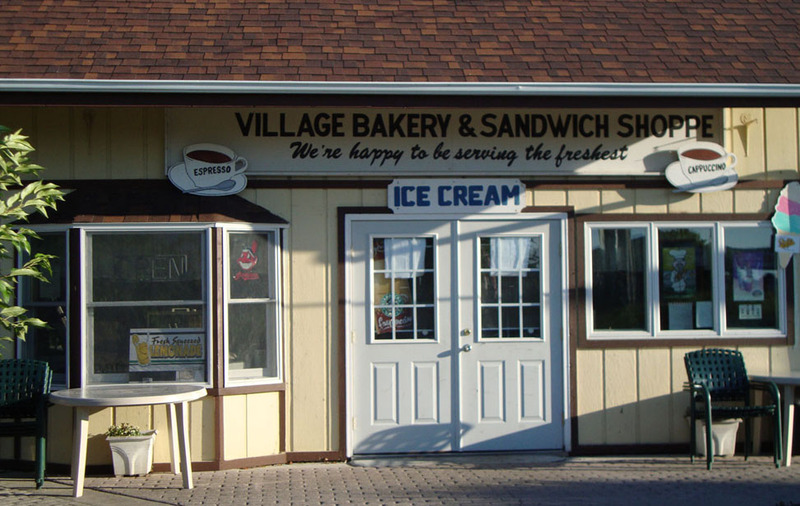 Even if you promise yourself that you'll only order a wrap or sandwich, you can't leave the Village Bakery without a cupcake, cookie or Danish (our personal favorites are the Palmier cookies that melt in your mouth!). Everything in the bakery is homemade from scratch and served fresh daily. In other words, it's absolutely unbeatable. What could be better than enjoying a classic family favorite while being a stone throw from Lake Erie? 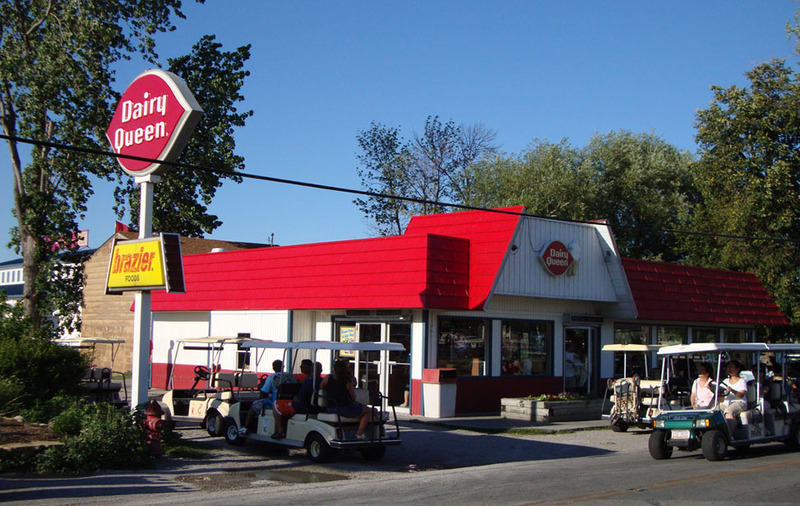 Whether you're looking for hot eats or cool treats, Dairy Isle's got it. 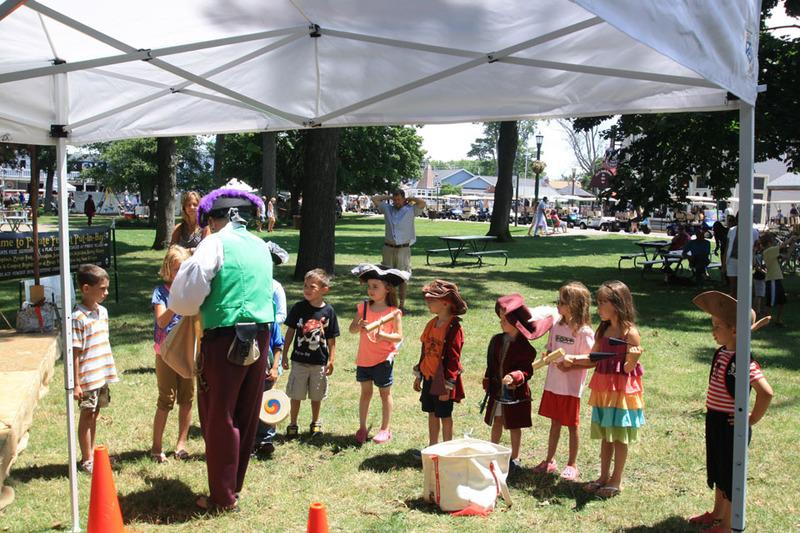 Grab a cone on your way to or from the Jet Express - it's right next to their docks in downtown Putinbay. 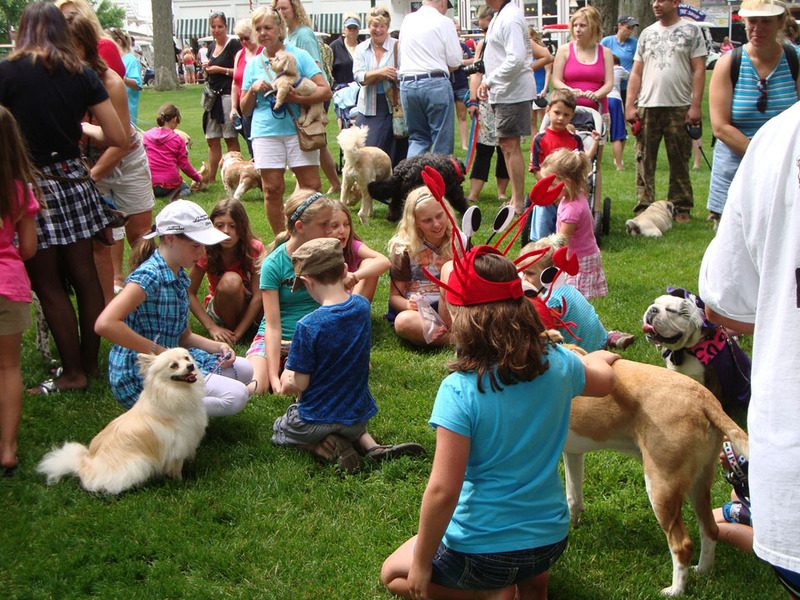 Satisfy your sweet tooth at The Candy Bar, located on Delaware Ave in downtown Put-in-Bay. Options include a multitude of candy, fudge, taffy and chocalates. Take a step back in the future with the great assortment of novelty candies. 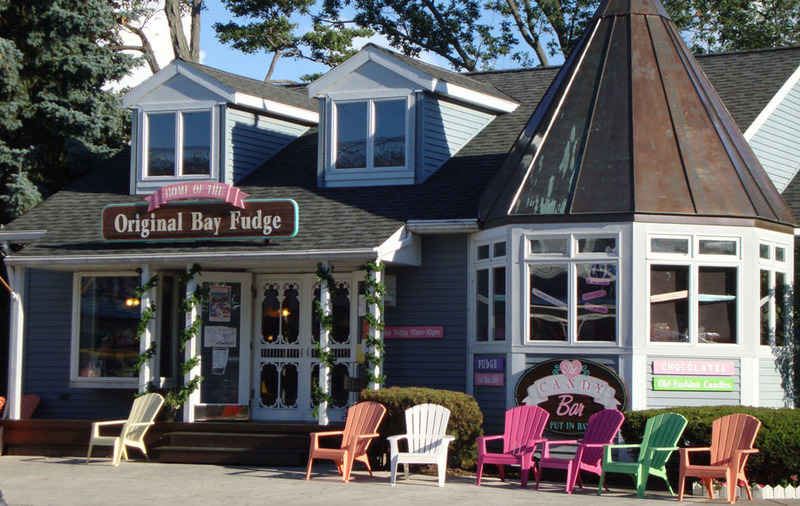 Surely the sweetest bar on the Bay, The Candy Bar, is sugar central on PIB. The name alone will get your mouth watering. 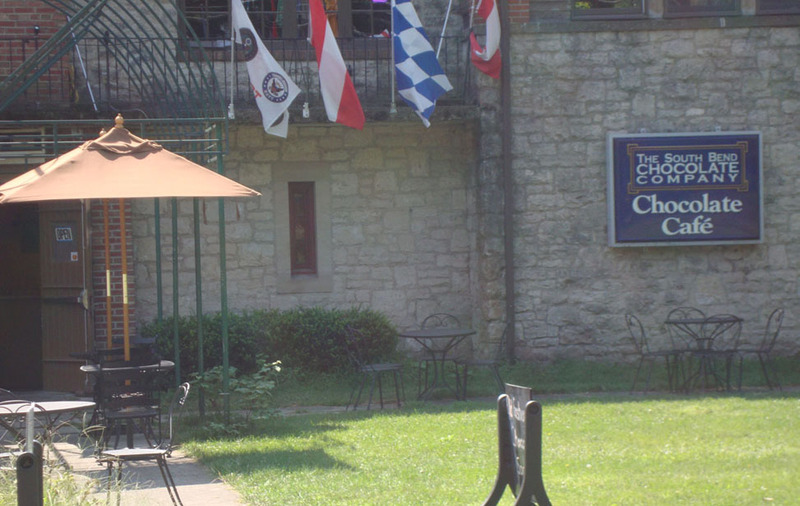 The Chocolate Cafe and Chocolate Museum at Put-in-Bay has a multitude of items relating to this favorite snack of many. 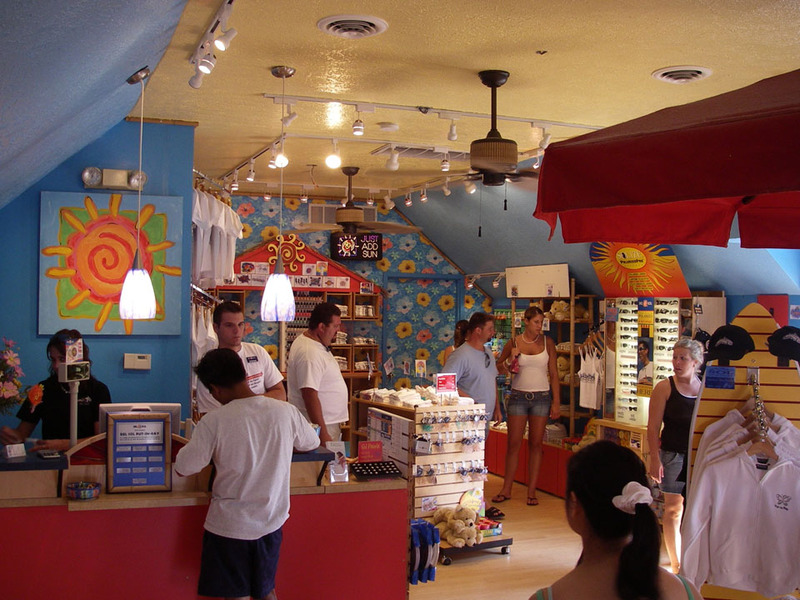 The gift shop has trinkets, t-shirts and unique gifts for all of your chocalate lovers. Decadent chocolate and ice cream is also available for your delight.